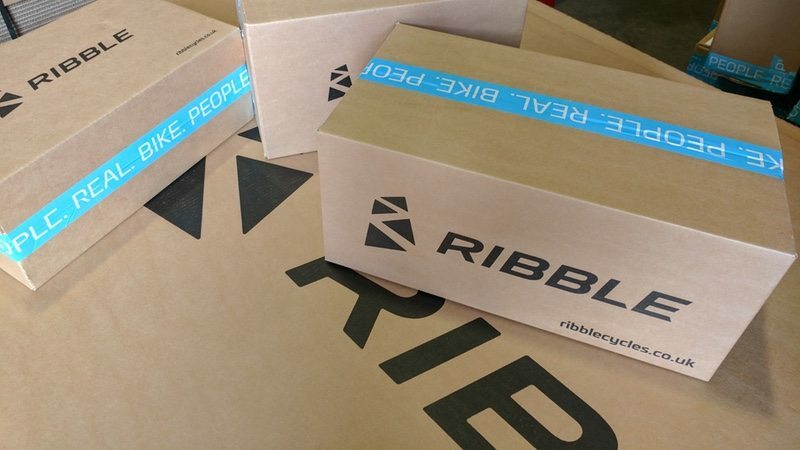 British bike brand, Ribble Cycles, has announced a new partnership with UK-based collection service HubBox. The partnership highlights Ribble’s commitment to providing quality service by allowing customers an additional option for the collection of goods. HubBox operates a network of click and collect parcel delivery points across the UK, carefully selected to ensure they are in the most convenient locations. Customers sign up to HubBox to receive their unique HubBox ID, find their local collect point and enter that address when ordering from Ribble. They will then receive an email with a Collection Code when their parcel arrives, which can be used to securely collect their order.